What’s your team? The red one? The blues? Real football fans love the game for what it is, not for one particular color. And it doesn’t matter whether you cheer for your local amateur club or the national team. 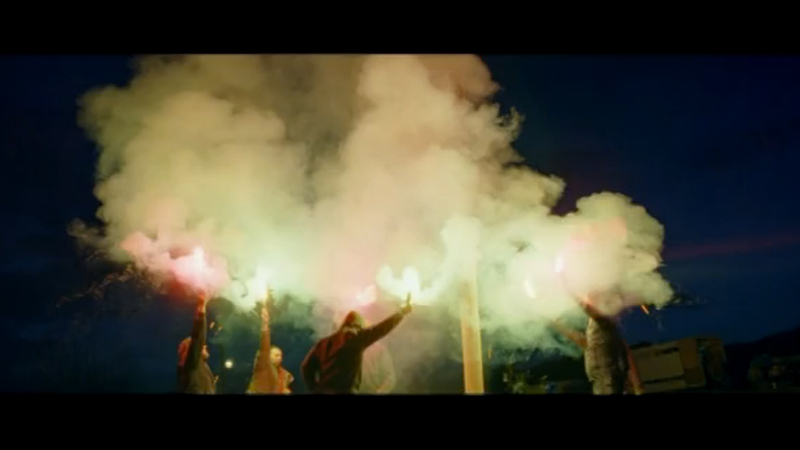 This film is a tribute to everyone who loves football beyond the one or two colors of a team.